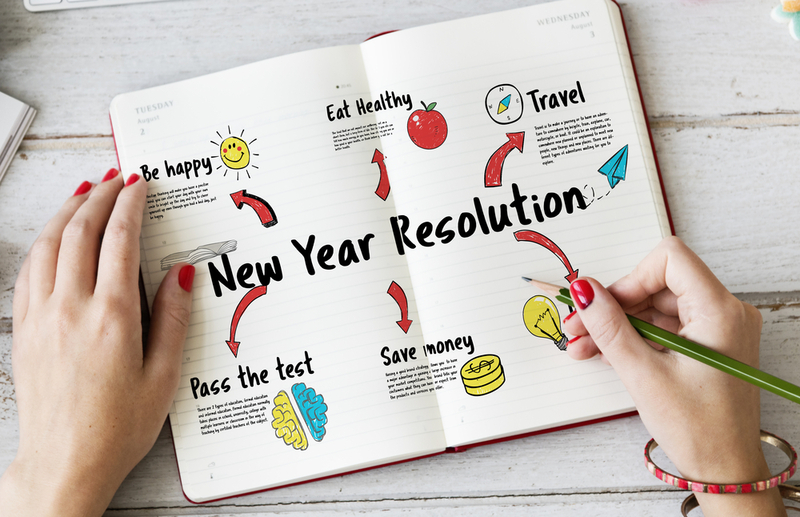 How best to keep your New Years resolutions. Since the 1980s, ITIL has defined standards for service management best practice. 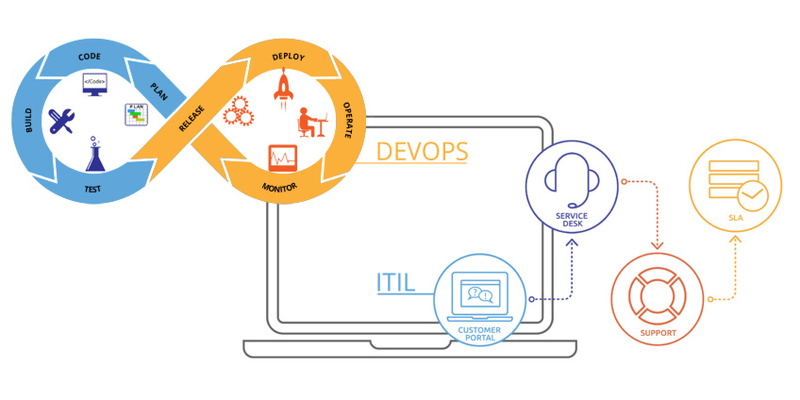 ITIL has endured as newer approaches grow, such as DevOps and Agile. 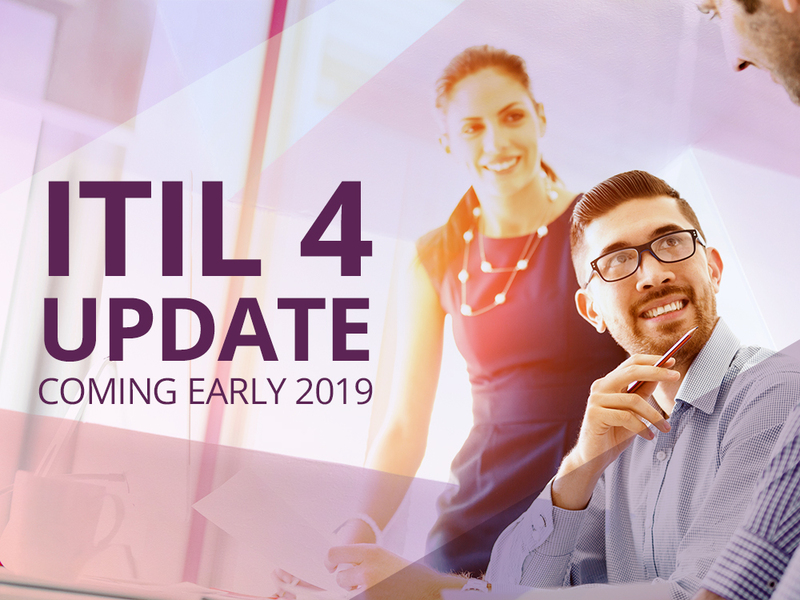 Throughout, countless myths about ITIL have proliferated. 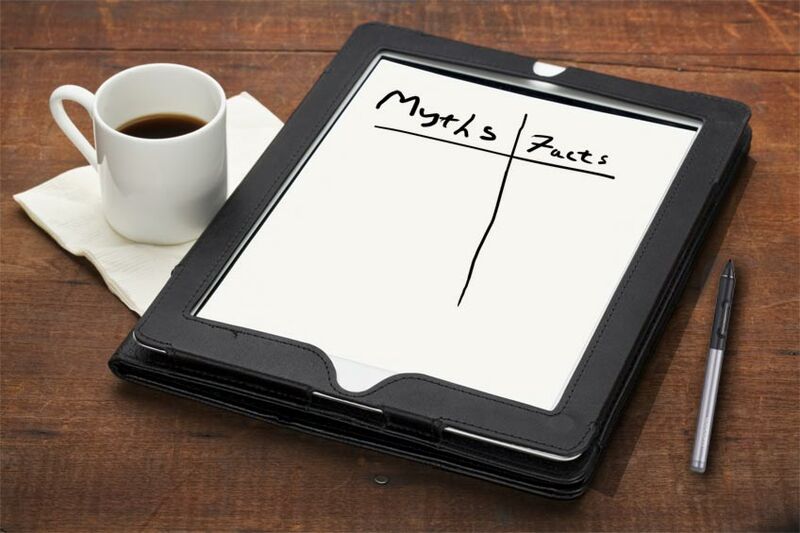 This blog entry takes 5 of the biggest myths about ITIL, and clears up any misconceptions.